Congratulations Chloe B. – You are the winner! When Kelly showed me the digital sample of her new book, Everyday Grain Free Baking, and I saw how many of the recipes were compliant with the Specific Carbohydrate Diet (SCD) I knew that I definitely wanted to get my hands on the physical book when it was released. 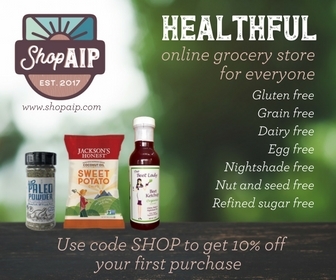 SCD is the diet that brought me to a whole foods and gluten-free way of eating that ultimately helped me get my Crohn’s disease under control and so even though I’ve since evolved my diet beyond SCD, I still have a fondness for it and want to support anyone who is using it to get their digestive issues under control. In addition to giving me a copy of the book, which I am going to in turn share the wealth by passing on to one lucky reader (be sure to scroll all the way to the bottom of this post and use the Rafflecopter widget to enter), Kelly also graciously agreed to let me share one of the recipes with you. But before I get to either of those items, let’s talk about the book itself. What makes Everyday Grain Free Baking so great? The book includes more than 100 delicious and easy-to-make recipes that are compatible with the most common grain-free diets, including paleo and primal templates. Of those 100 recipes, over 80 are SCD legal – which makes this book rival some of the SCD-specific books available. The handful of non-SCD recipes include “illegal” ingredients like chocolate or molasses, but are still all grain-free, starch-free, refined-sugar-free and dairy-free, or contain dairy-free options so they can easily be converted as such. Kelly provides tested tips for ensuring success baking grain free, so this would be an excellent cookbook for people new to this way of eating or for those who have been frustrated in the past with other recipes. Many recipes also feature recipe variations, suggesting different ways to rework the base recipe into something new and different so you actually get much more than just 100 recipes. Recipes start with savory breads, rolls, biscuits, and crackers but the really fun stuff comes in the later chapters where you get into muffins, pancakes, pies, cakes, cookies, brownies, and more. I made the coconut flour brownies and they were clearly a hit as my husband devoured nearly a third of a pan when I left them to cool while out running errands! As mentioned above, the vast majority of these recipes are SCD legal. Each recipe is also clearly marked if it is egg-free or nut-free, though I don’t believe there are any that are both so that means that this cookbook is not a good choice for someone on the elimination phase of the paleo autoimmune protocol (AIP). If you have reintroduced eggs, you will find a number of coconut flour recipes that should work for you and if you can eat almond flour and eggs, then you will be able to eat practically everything in the book! People who are on a low-FODMAP diet should know that honey is the sweetener of choice for SCD and that most of the recipes use almond flour. Honey is high in fructose and that almonds are high in oligos. Unfortunately, baked goods that are both SCD-legal and low-FODMAP remain elusive, especially sweet ones. If you eat a standard paleo or primal diet, follow SCD or GAPS, or need to reduce your overall carbohydrate intake for any reason, this is a great cookbook for you! Preheat oven to 350°F. Place 8 parchment muffin liners into a 12-cup muffin tin; set aside. In a small bowl, mix together the coconut flour, baking soda, and salt. In a large bowl, whisk together the eggs, yogurt, honey, coconut oil, and vanilla until well combined. Sift the dry ingredients into the wet, and whisk well to thoroughly combine, until no lumps remain and batter begins to thicken. Gently fold in the diced pineapple, grated carrot, and apple, and 1 tablespoon of the shredded coconut. Evenly distribute the batter among the 8 lined muffin cups. Then sprinkle tops with the remaining shredded coconut. Bake for approximately 20–25 minutes, until tops and edges begin to turn a light golden brown and a toothpick inserted into center comes out clean. Allow to cool in the pan for 5–10 minutes. Then serve and enjoy! 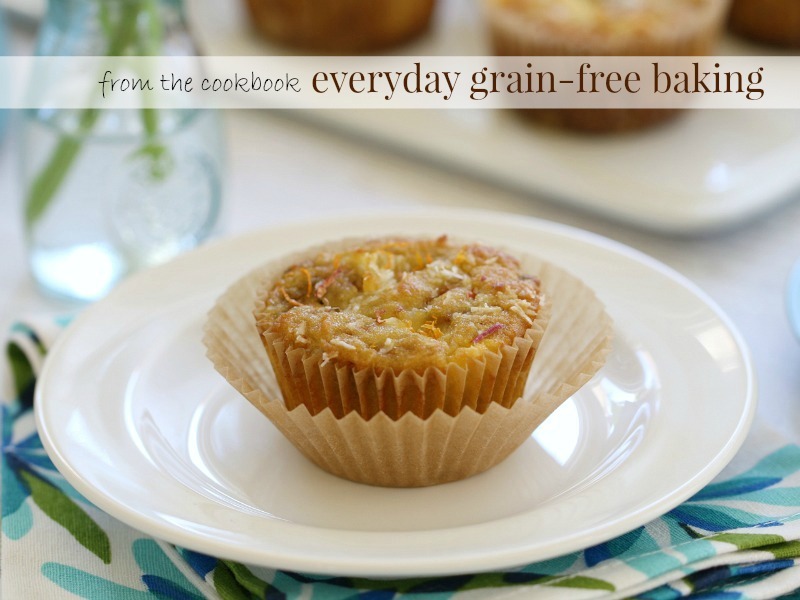 Win a copy of Everyday Grain-Free Baking! I adore muffins and this one looks spectacular. 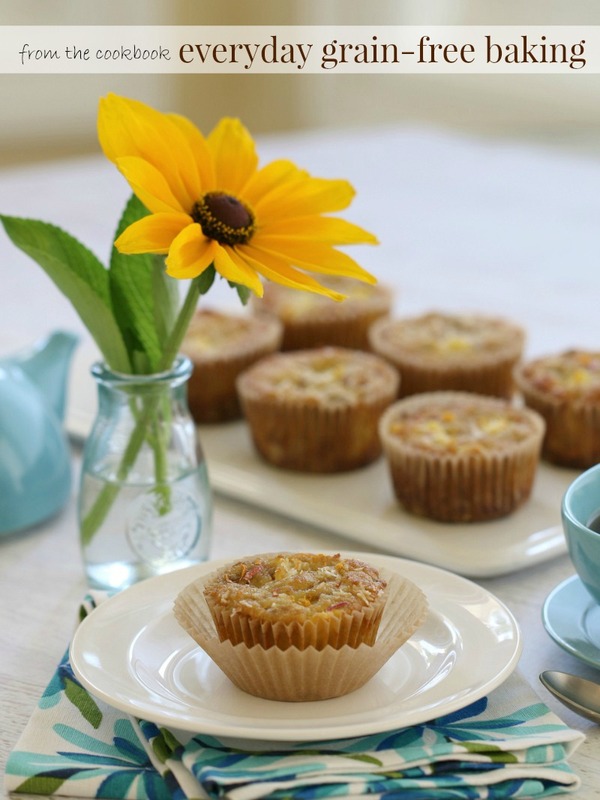 This is the best recipe for Morning Glory Muffins! It’s easy, it doesn’t take a long time to prepare and it’s cheap! I love it because the taste is so authentic!